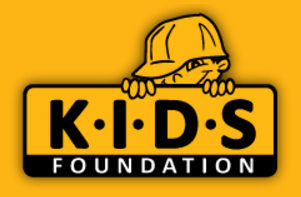 The KIDS Foundation is currently a small, but effective, injury prevention and recovery charity that has been operating since 1993, directly reaching more than 30,000 children and families each year. They protect, educate and empower. Their mission is to keep children safe and create a better life for those living with serious injury and burns. Through KIDS Injury Prevention they prepare, sustain and educate children to manage risk throughout their lives. Through KIDS Injury Recovery they support young people to cope with the physical and emotional after-effects of living with burns and other life-changing injuries. Giant Bicycles have had a longstanding relationship of 10+ years with the KIDS Foundation and are proud to help assist with fundraising so that their education and rehabilitation programs can be further developed well into the future.